Malaria is incredibly common across the world in mammals, birds, and reptiles. 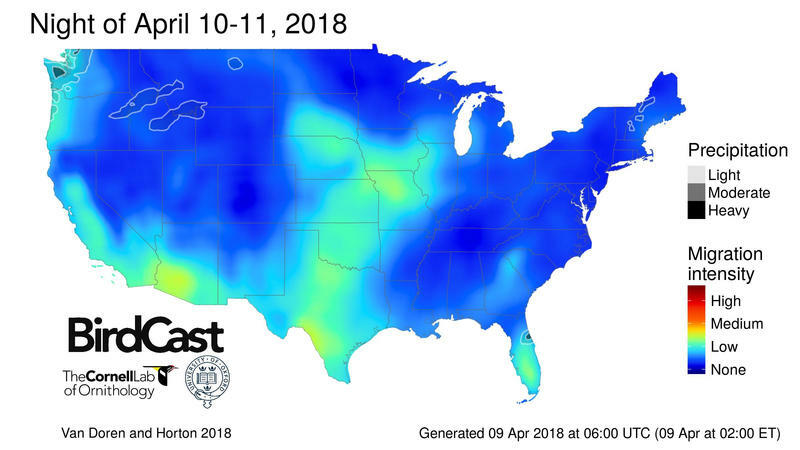 So it's not surprising that birds in Michigan, just like birds elsewhere, suffer from a variety of malaria-causing parasites. What is surprising is just how many blood parasites you find in birds with malaria. 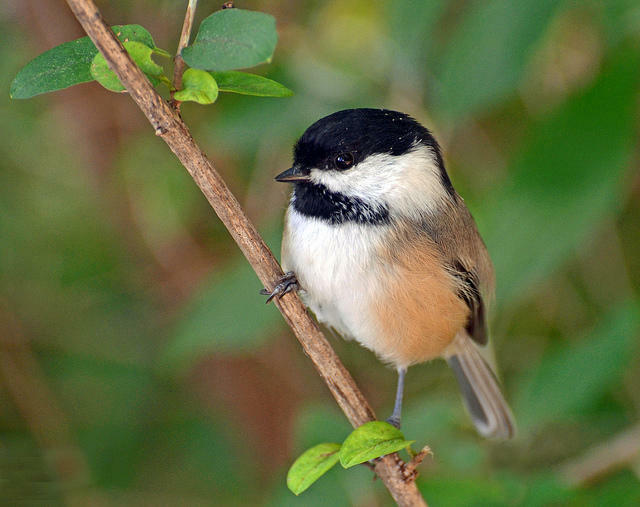 A new study published in the journal Parasitology Research discovered a far greater range of blood parasites than expected in birds tested in southwest Michigan. Mornings in Michigan is our series about morning routines and rituals around our state. 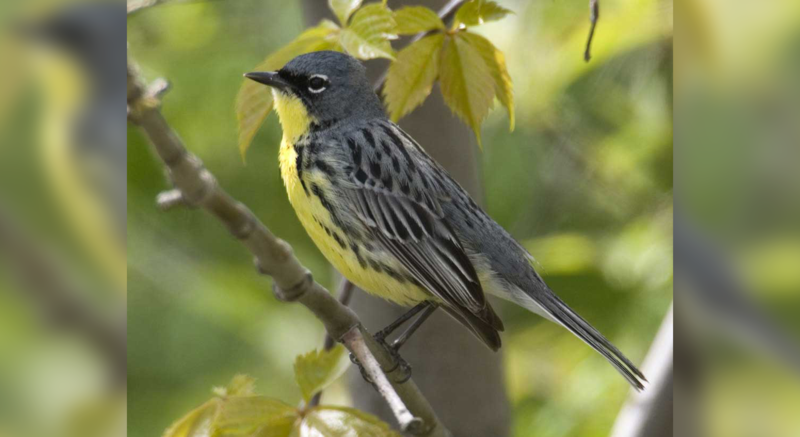 This time of year, some people get up early to see migrating birds arriving in Michigan. Mike Kielb and his wife sometimes get up at 4 a.m.
Is a sandhill crane hunt coming soon to Michigan? Stateside's conversation with Detroit Free Press reporter Keith Matheny. Right now, it’s illegal in the state of Michigan to hunt the sandhill crane, the state’s largest and oldest bird. But a proposal to hunt the species within the state is gaining traction and the U.S. 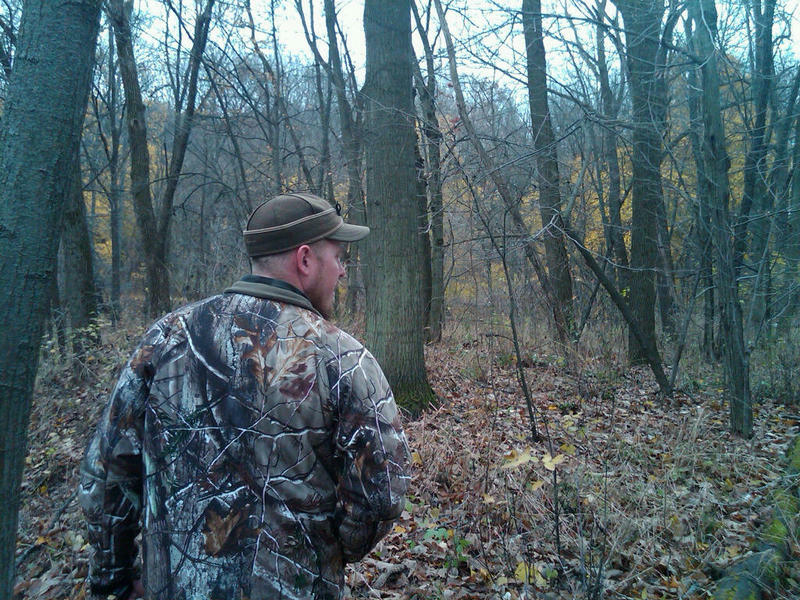 Fish and Wildlife Service says if the state of Michigan asks, it will grant permission to hunt the bird. Michigan would join 15 other states that currently allow sandhill crane hunting. In these states, hunting requires both a state and federal license. Rachael Bay is the lead author of the study, at the University of California-Davis. 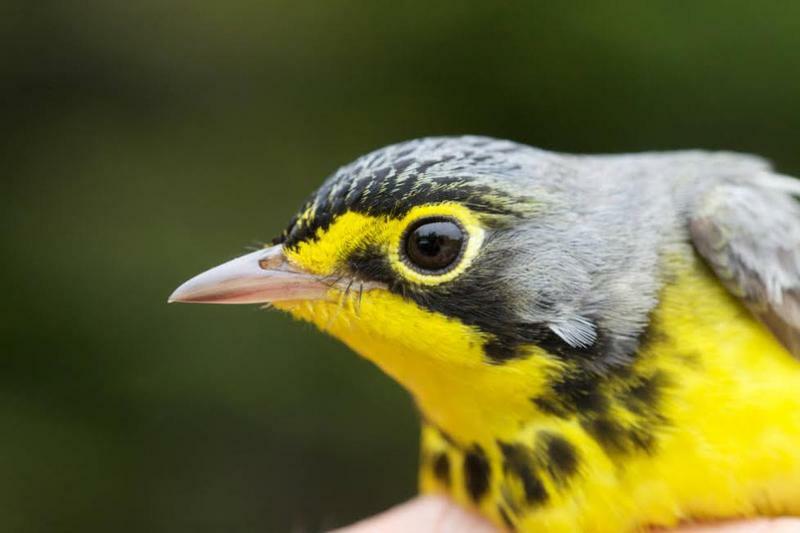 “We did some genome sequencing and we found a bunch of genes that seem to be associated with whether yellow warblers live in warmer or drier or hotter or colder areas," she says. 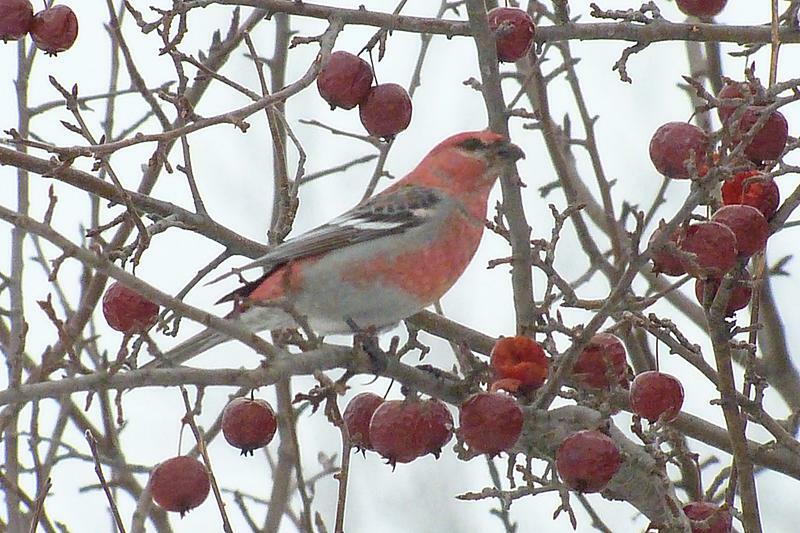 As the rest of us are snuggled up with hot cocoa this holiday season, Michigan birders have been heading out in the snow and cold for the annual Christmas bird count. 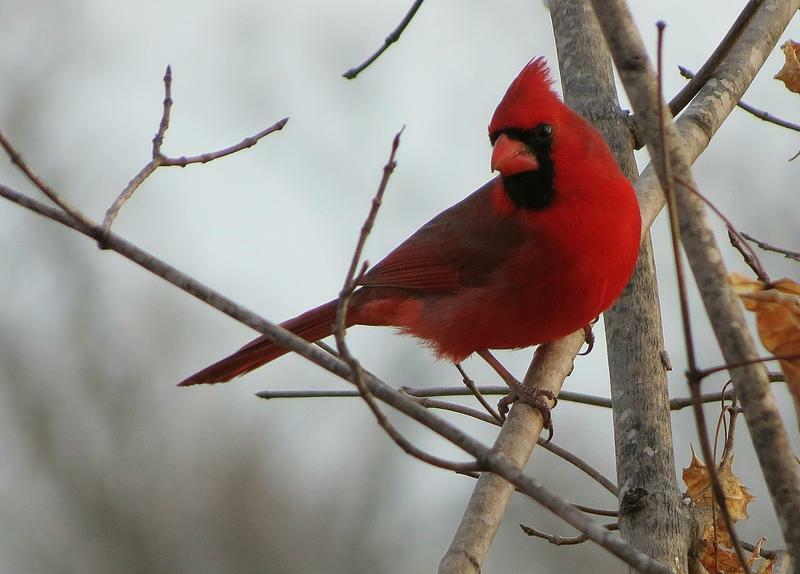 "The first Christmas bird count actually did happen on Christmas back in 1900,” says Rachelle Roake, conservation science coordinator for Michigan Audubon. Some hunters are going out with guns today. Others are out with birds. Stateside's conversation with master falconer Chris Wysocki​. Firearm deer season starts today and thousands of hunters are heading out with their rifles. But around this time of year, there's a tiny group of Michiganders heading out with birds instead. 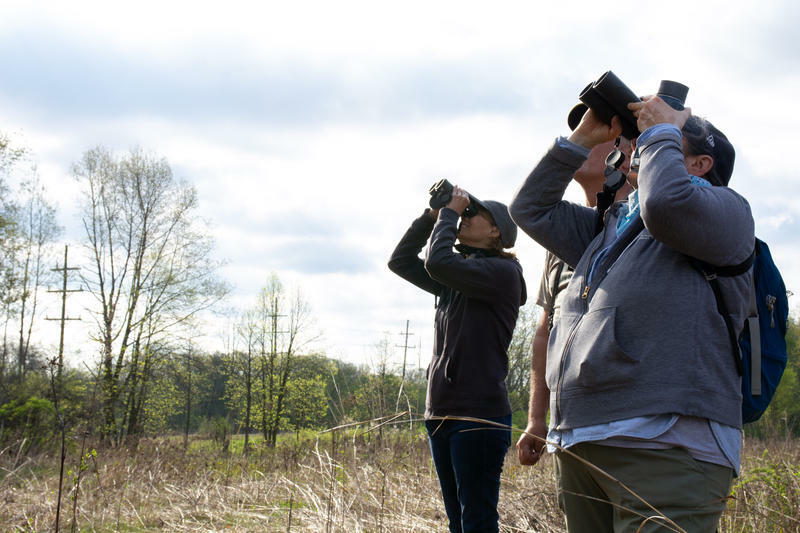 Stateside's conversation with Karen Cleveland, an all-bird biologist at the Michigan Department of Natural Resources. 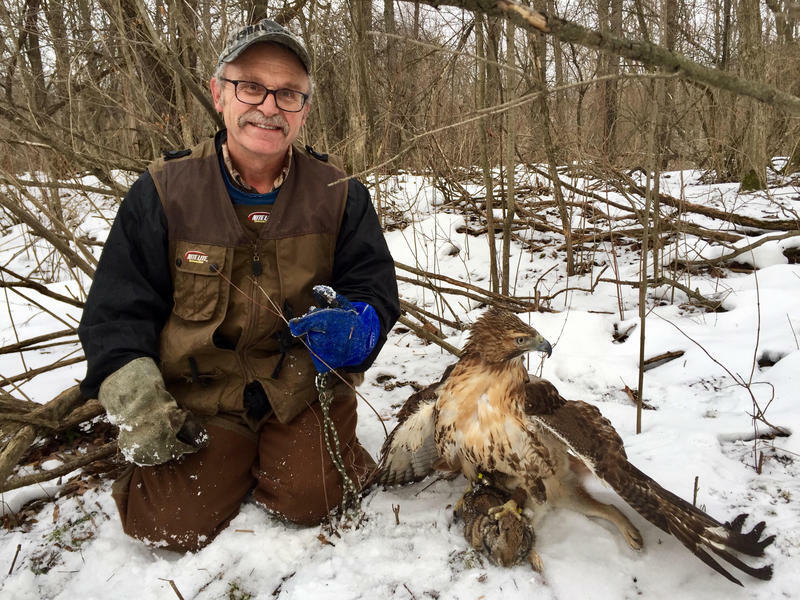 The pesticide DDT was responsible for wiping out large populations of top predator birds in Michigan and across the country. One of the most well known was the bald eagle whose eggs, thinned by the pesticide, cracked during incubation. DDT was banned in the 1970s and raptors — with some help from wildlife biologists — started to make a comeback. 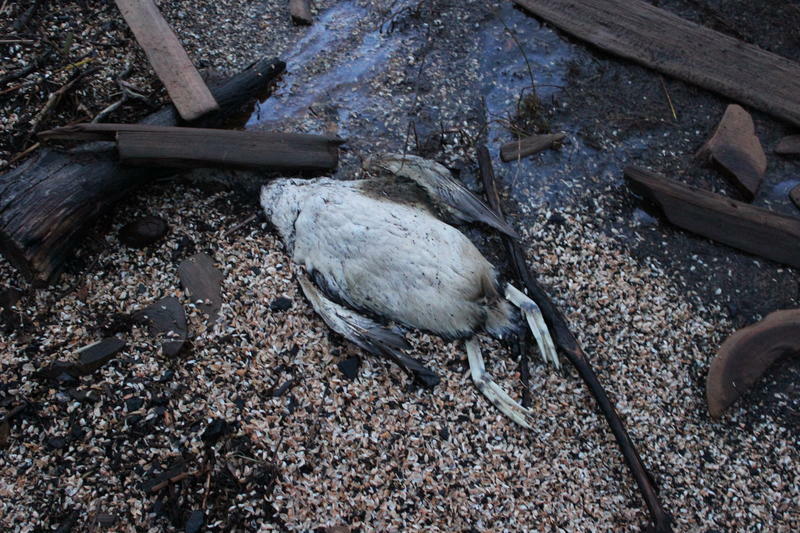 In the last few weeks, roughly 600 birds have died along the shore of Lake Michigan. They washed up on the beaches within the Sleeping Bear Dunes National Lakeshore, with more dead birds reported on beaches in the Upper Peninsula. 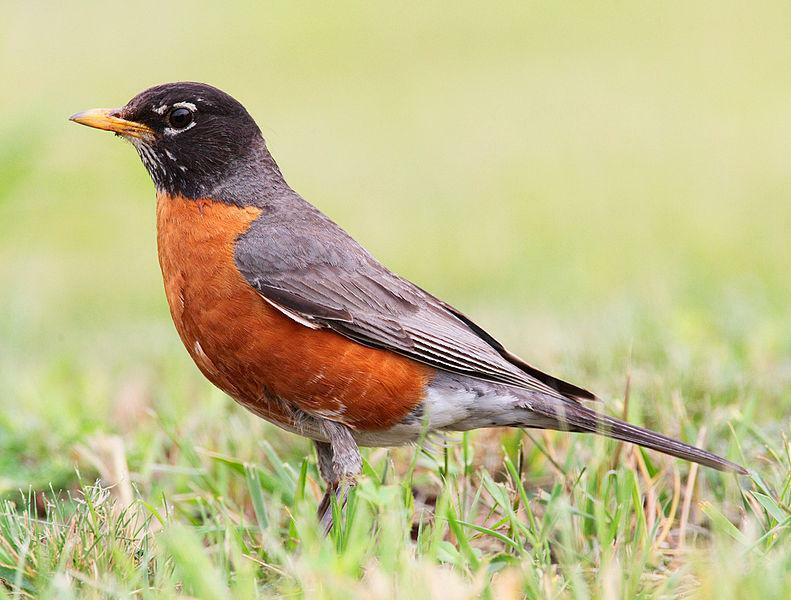 Robins are considered "super-spreaders" of West Nile virus. They’re especially good at passing the virus to mosquitoes, and mosquitoes, of course, can then pass it to us. 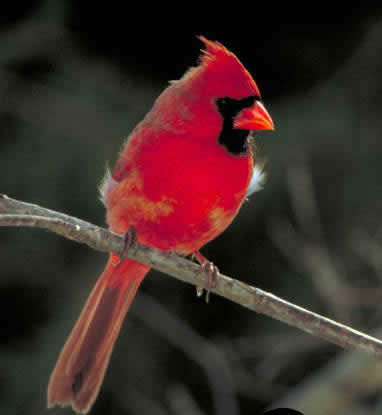 It turns out a different bird species – cardinals – might be shielding people from getting the virus in some parts of the country. 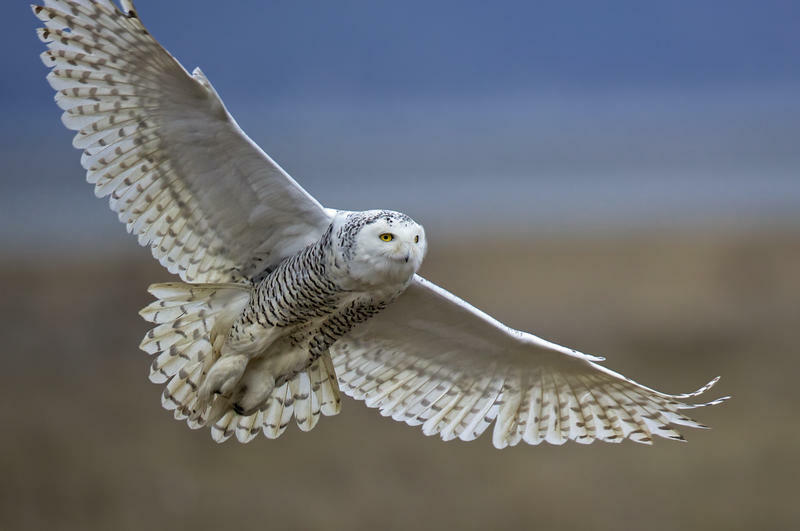 Some kinds of birds are doing better in our changing climate, and others are declining. These changes are happening in similar ways in both the U.S. and Europe. Those are the findings of a new study in the journal Science. 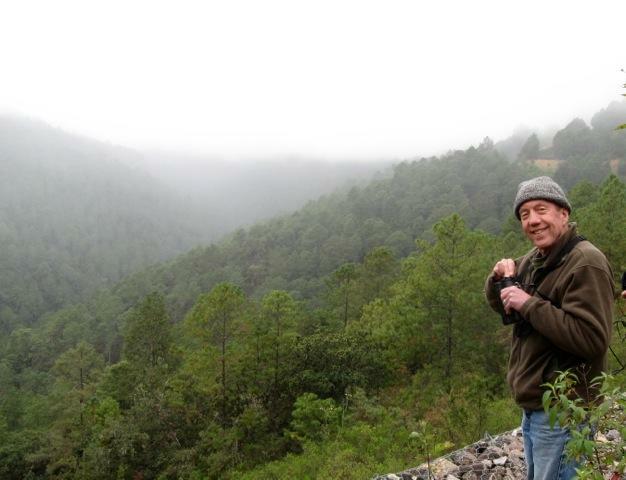 Phil Stephens is a senior lecturer in ecology at Durham University in the UK, and he’s a lead author of the study. Stephens and an international team of researchers studied data on more than 500 common species of birds over a 30 year period (1980-2010) in both Europe and the U.S.
LANSING, Mich. (AP) - The Michigan Department of Natural Resources is offering a free curriculum to teachers as part of a yearlong celebration of the 100th anniversary of the Migratory Bird Treaty. The U.S. signed the treaty with Great Britain in 1916. The British were acting on behalf of Canada. Similar agreements were reached shortly thereafter with Japan, Russia and Mexico. All are designed to protect birds that migrate across international borders. 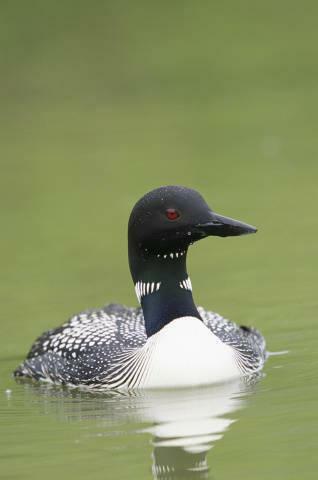 You might be aware that the Great Lakes region is a major migratory bird flyway. What you might not know is that hundreds of millions of those birds will crash into windows and die. Sarah Reding is part of a movement that’s trying to help reduce that problem. Reding is the vice president of conservation at the Kalamazoo Nature Center. 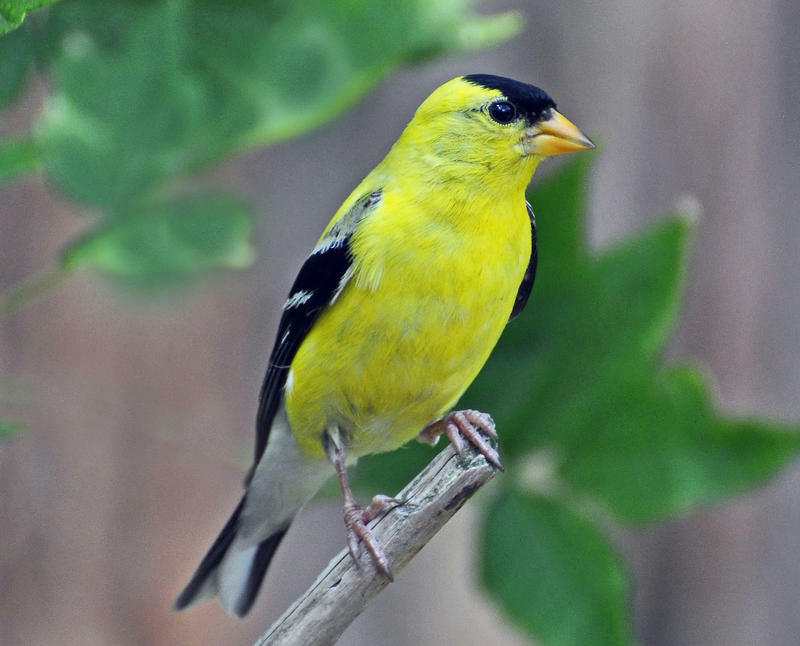 People who identify birds for the Great Backyard Bird Count logged a record 5,090 species this winter. That’s just about half the bird species in the world. It’s part of a huge data collection effort each winter. 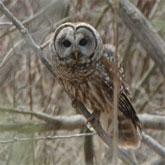 It’s run by the Cornell Lab of Ornithology and the National Audubon Society, and also Bird Studies Canada. 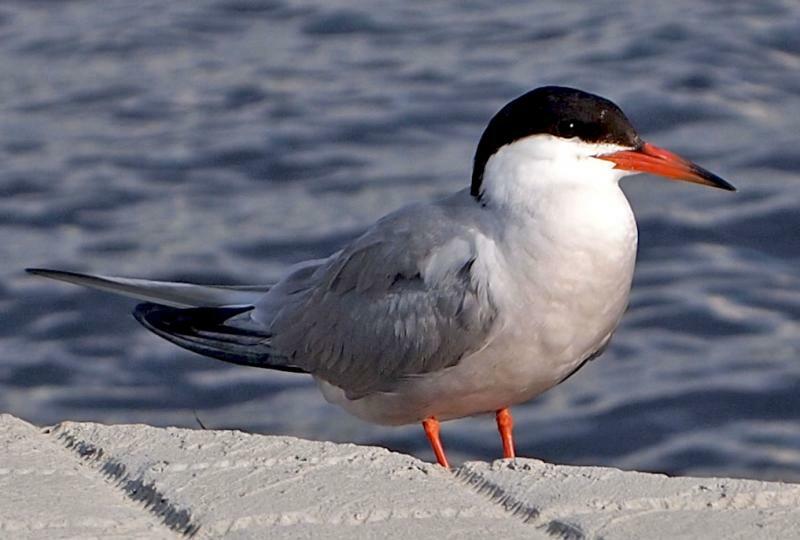 The common tern used to nest in great numbers in the lower Great Lakes region, including Michigan, Pennsylvania, and Ohio. But in recent decades, common tern nests and their brown speckled eggs have largely disappeared from the region. 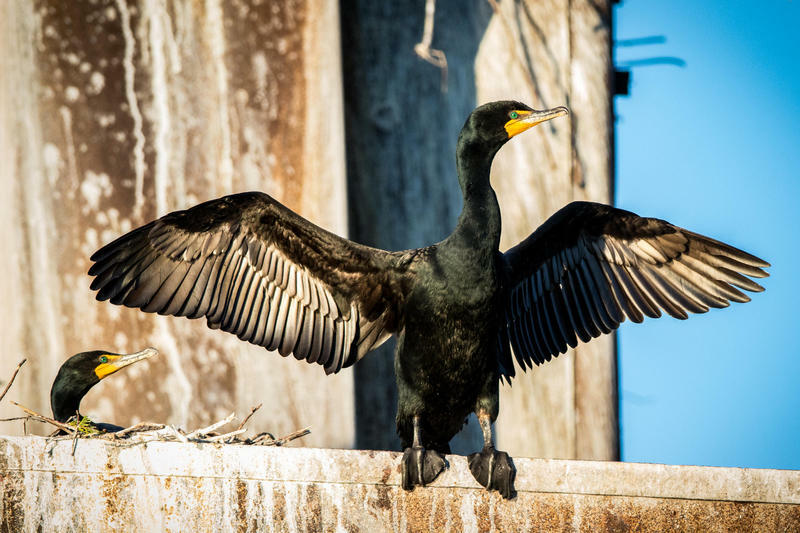 Why are Great Lakes birds dying from botulism? 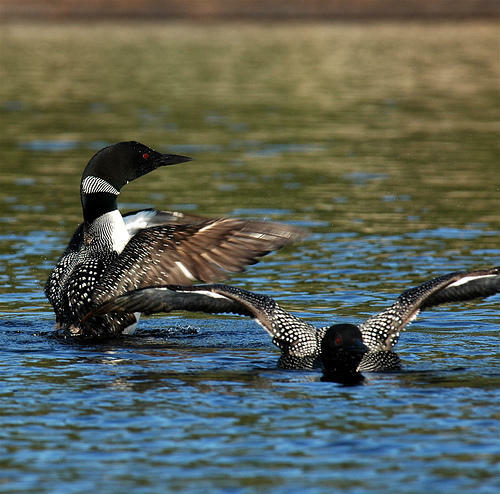 Loons and other deep-diving birds are suffering from a disease called avian botulism. It’s form of food poisoning that kills wild birds in the Great Lakes ecosystem. 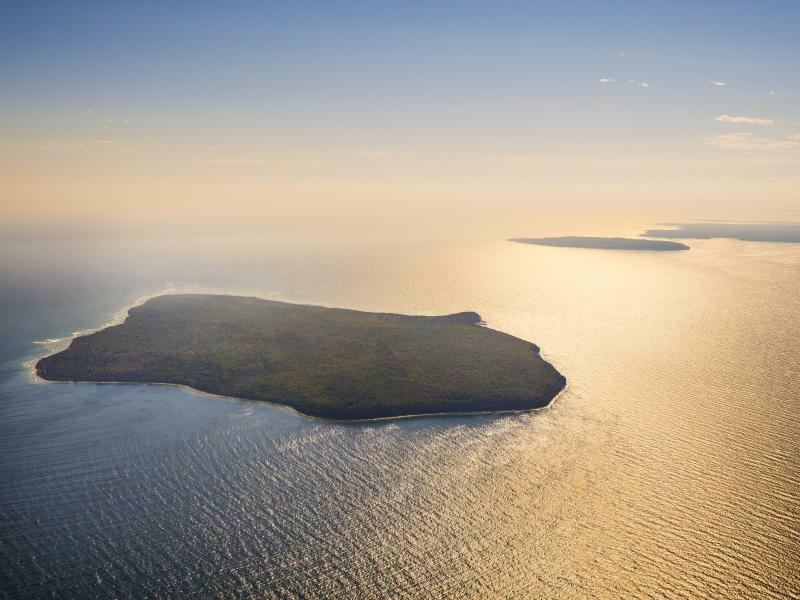 The Nature Conservancy has purchased an uninhabited island in northern Lake Michigan that provides a crucial stopover spot for migratory birds. St. Martin Island is part of a chain that runs between Wisconsin's Door Peninsula and Michigan's Garden Peninsula. With the chill in the air now, you might guess that most hummingbirds would have ditched Michigan for a more tropical place. 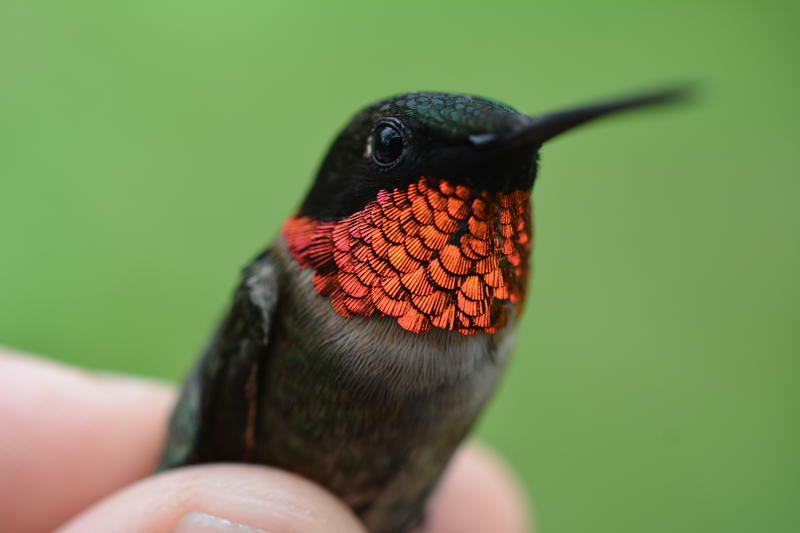 The Ruby-throated hummingbird is the bird you’re most likely to see in Michigan, and it has flown south, for the most part. 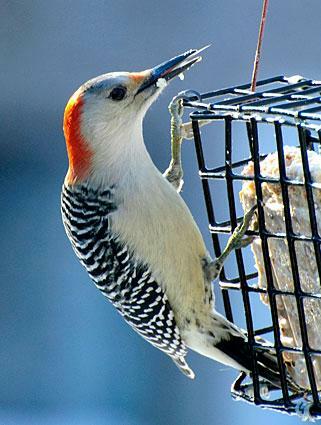 But Allen Chartier still wants you to keep an eye out on your backyard feeders. 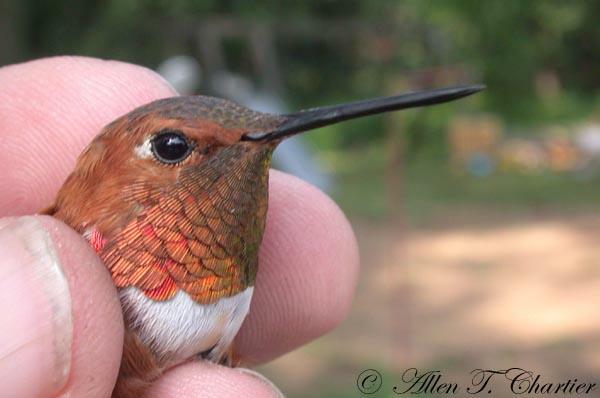 He studies hummingbirds and he’s the project director for Great Lakes Hummernet. He says you might get a chance to see a Rufous hummingbird. He says the males are a reddish-brown color with a glowing orange throat and a white breast. But the females look a lot like Ruby-throats. So if you see one, take a picture of it and e-mail to Chartier. He says he’ll identify the bird and use your sighting in his research. Red-bellied woodpeckers and white-breasted nuthatches, to be specific. Scientists say the two bird species thrived when the emerald ash borer moved in. The invasive insect wiped out tens of millions of ash trees around the region. 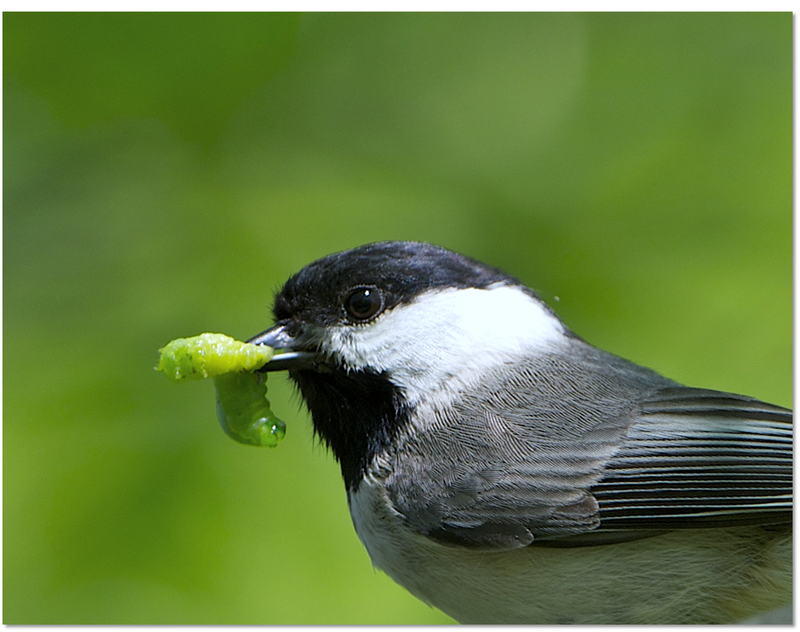 The researchers compared four bird populations in the outbreak’s epicenter in southeastern Michigan (near the Detroit Metro Airport), to the populations outside just of the epicenter and with five other cities in the region (Cincinnati, Cleveland, Columbus, Indianapolis, and Pittsburgh).